Machu Picchu & Lake Titicaca: Visit the legendary Inca ruins of Sacred Valley, stopping along the way to bargain at colorful Indian markets. Choose to do a weaving lesson to learn the basic structure of weaving. 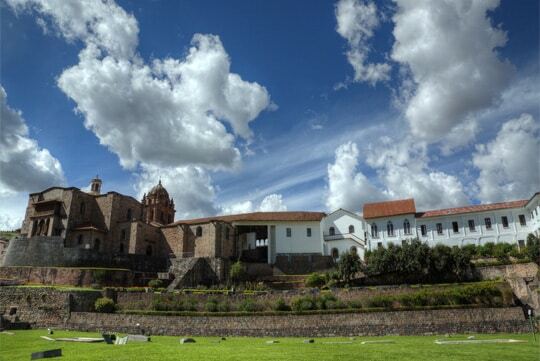 Explore the town of Cusco, an architectural jewel, full of Inca and colonial history. 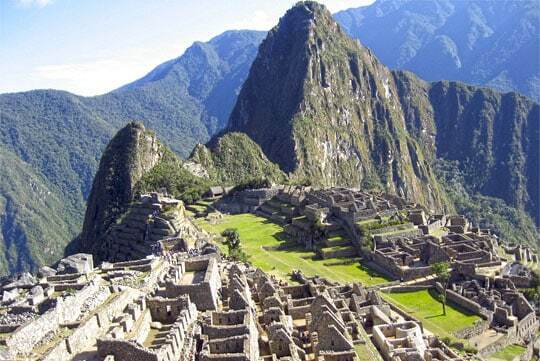 And continue on by rail to unrivaled, Machu Picchu, the Lost City of the Incas. 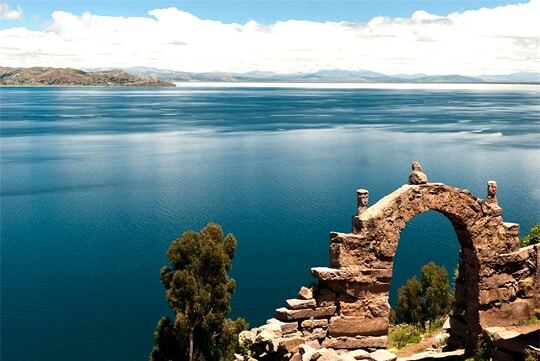 Lake Titicaca is one of the Andes’ most impressive natural wonders. 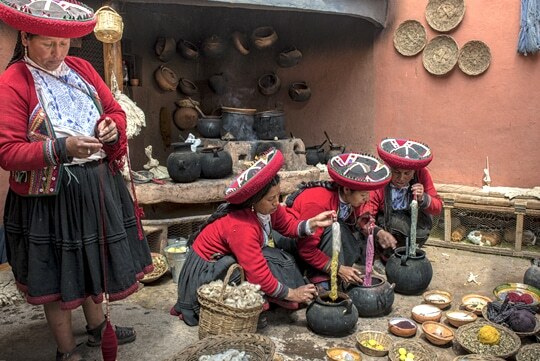 Meet the indigenous Uros people of the floating islands on Lake Titicaca. At the scheduled time you will be picked up from your hotel and transferred to Juliaca Airport or to the bus station to continue your trip to La Paz.